Customer satisfaction with dealer service related to an automotive recall declines for the first time in 6 years. Power Minute #1: After A Record Sales Year, What's Ahead in 2016? We can all appreciate the record automotive sales year that 2015 brought with it. But, what's ahead for the auto retail industry in 2016? The holidays are right around the corner. Are you feeling festive (or lucky)? PowerDealer has a special opportunity for you! J.D. Power’s Power Information Network and PowerDealer are giving dealers the data they need to stay competitive in the marketplace. 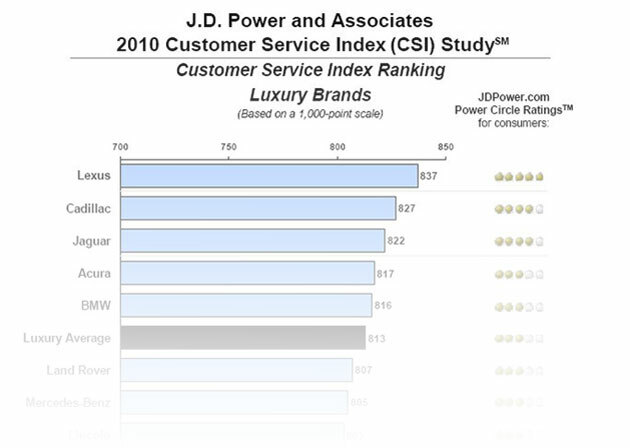 Influencer Does the findings of this latest JD Power Automotive Internet Shopper study surprise you? During the Initial Shopping Process, JD Power says that More Than One-Half of Gen Y Internet Shoppers Are Open to Considering "Any" Vehicle Brand. This is why it is so important to be dialed in with your online Marketing efforts!